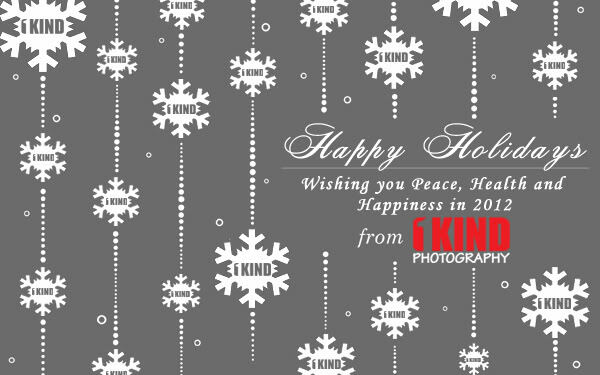 We at 1KIND Photography, would like to wish all our affiliates, our readers and their families a very Happy Holidays. May you spend time with your friends and family and enjoy the moment. Be safe, healthy and happy. 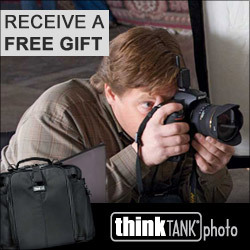 Lets all end 2011 and bring in 2012 together with a BANG!